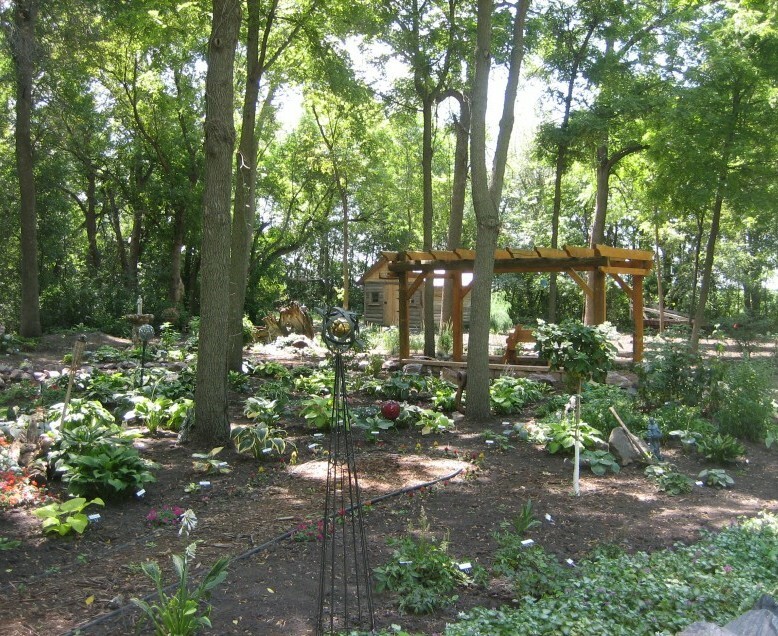 Our landscape design consultations are designed to suit your needs. We offer complimentary in-house consults that are 30 minutes in length. 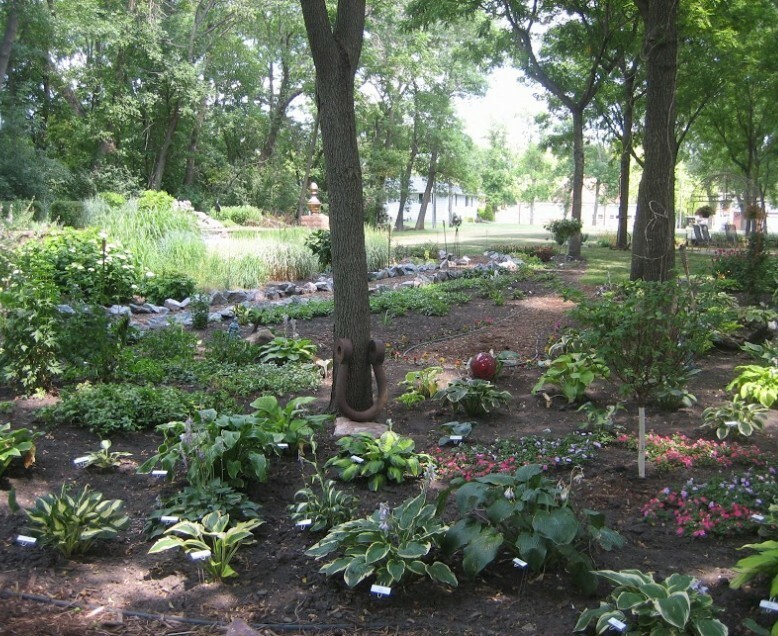 Onsite landscape consultations at your home or business are available at a service charge of $45/hour. 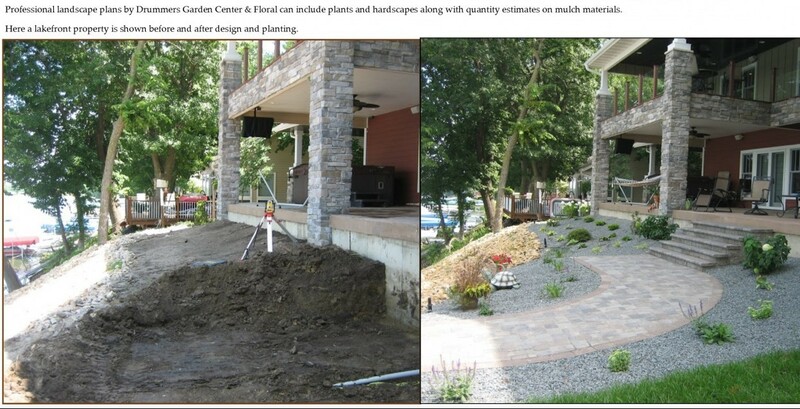 Appointments at the garden center are easy to schedule and just bring pictures and measurements along. 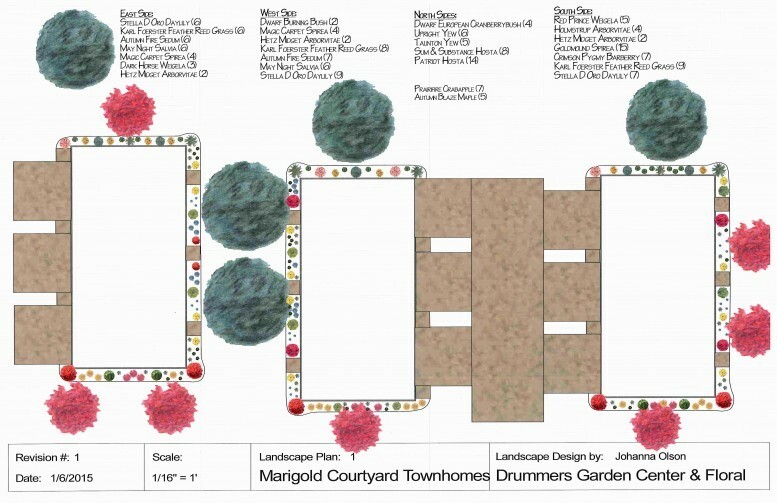 To utilize our landscape design software, email content ahead of time to Johanna, our Landscape Designer. Onsite visits are available and billed at $45/hour. This includes one-way travel, onsite visit, and design time. 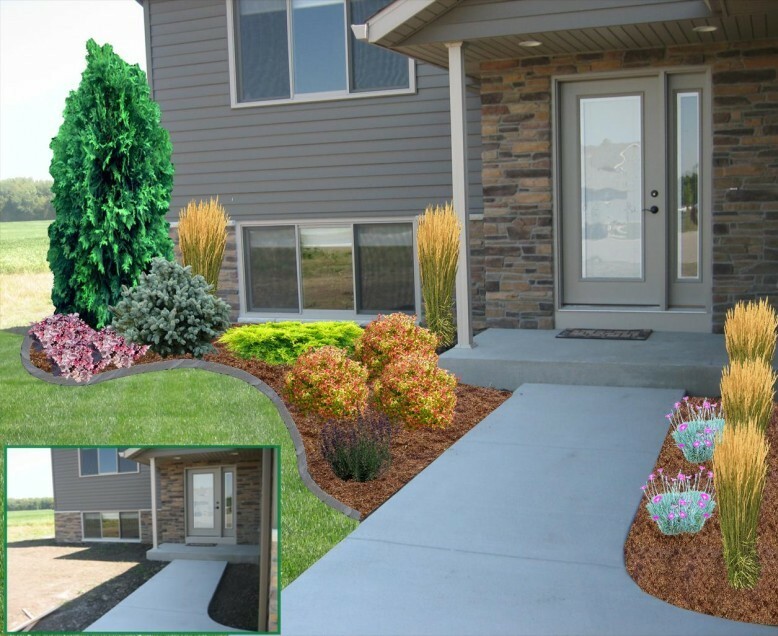 Our designer will listen to your vision and needs while walking your property. 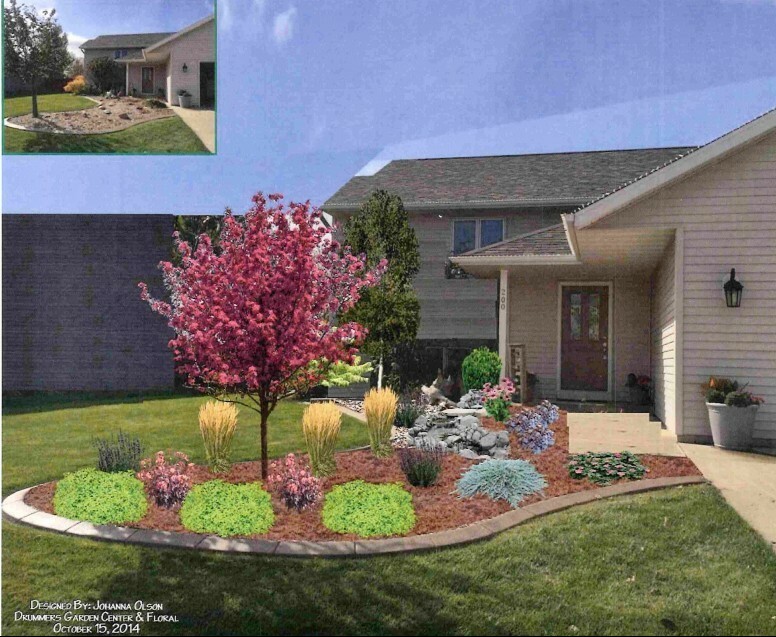 A to-scale landscape plan will be developed, along with 2D or 3D images. A follow-up meeting with plan presentation and material description is included. 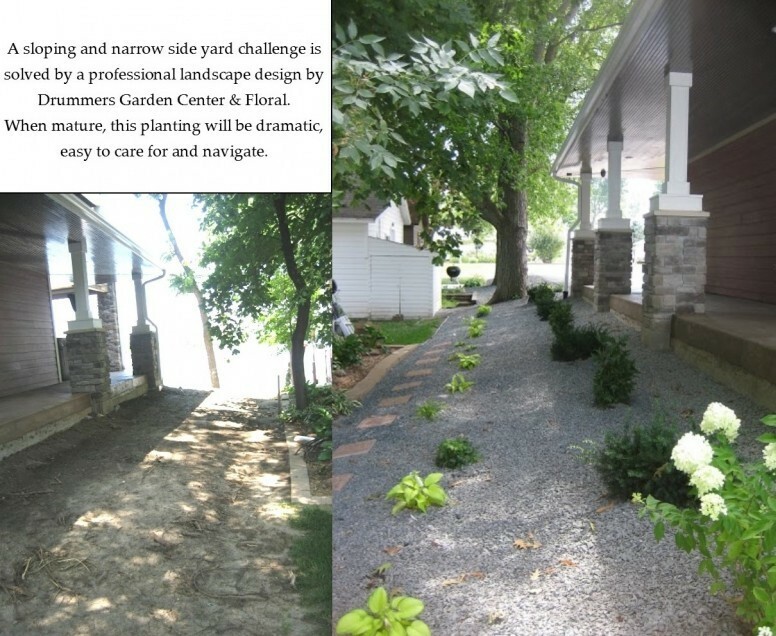 This visit can also be utilized as a walk and talk, identification meeting, or maintenance consultation. 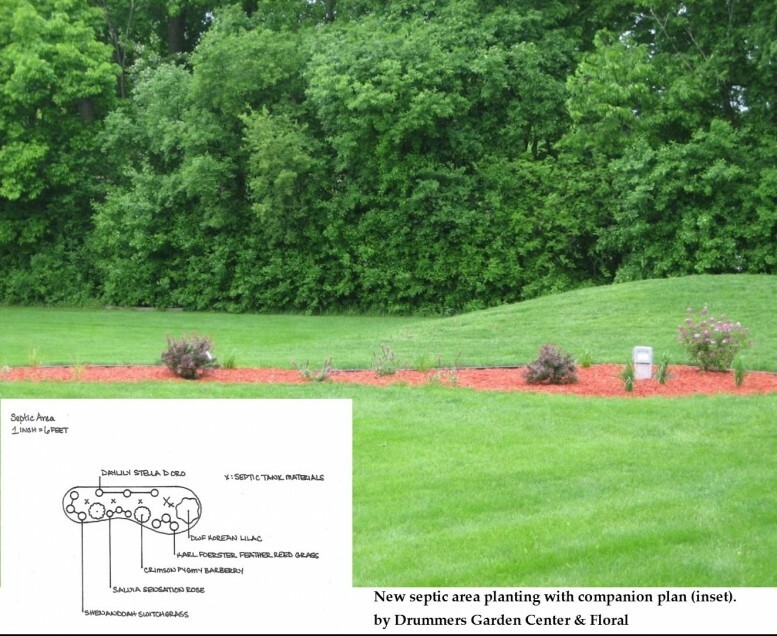 Email our Landscape Designer, Johanna, about specific questions about lighting and soil requirements for certain plants shown on the plans.